News accounts indicated that JP Morgan Chase Bank was testing a new debit card activity fee of $3 per month for customers in Northern Wisconsin when they make a purchase with a debit card linked to the Basic Checking Account. 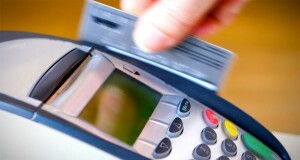 This fee would be charged even when consumers use the card only once a month. Consumers Union, the public policy and advocacy division of Consumer Reports believed this decision to charge consumers a new monthly fee to use their own money for debit card transactions was both ill-timed and unfair. Accordingly, on behalf of America’s financial services consumers, we suggested they withdraw these plans immediately.